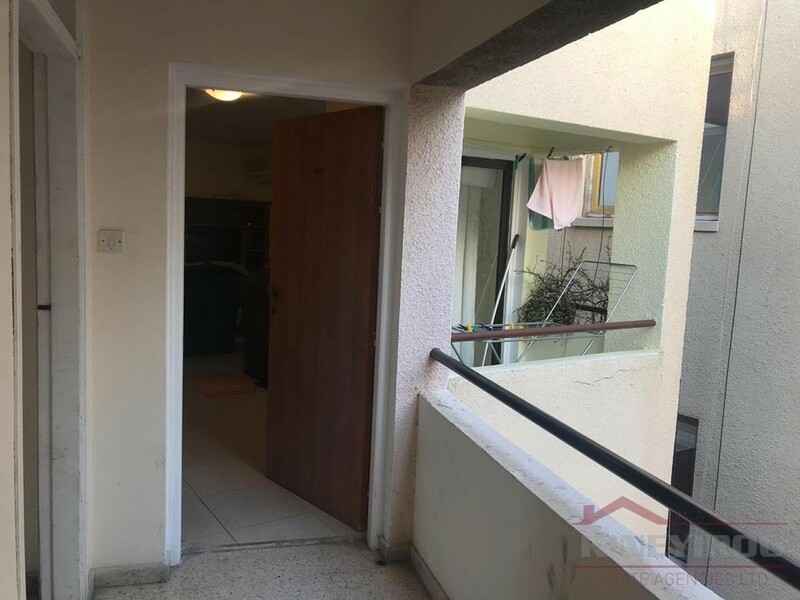 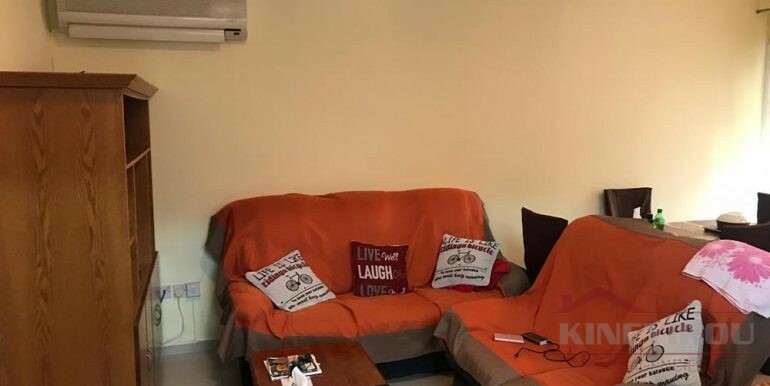 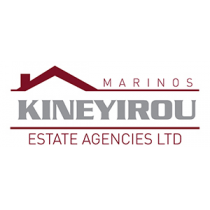 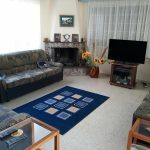 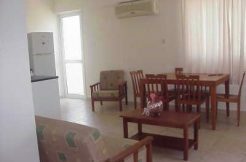 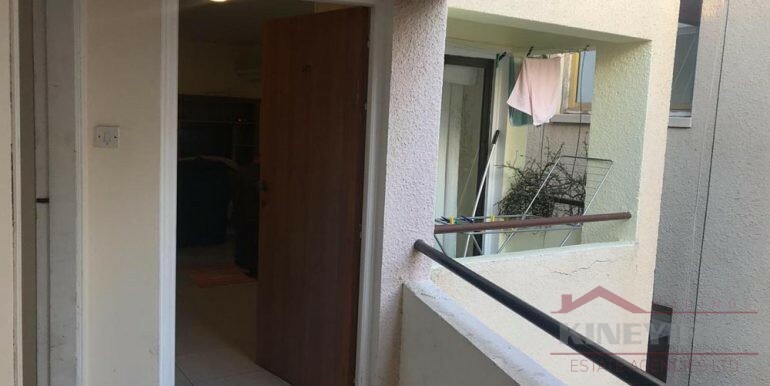 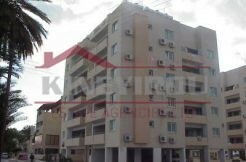 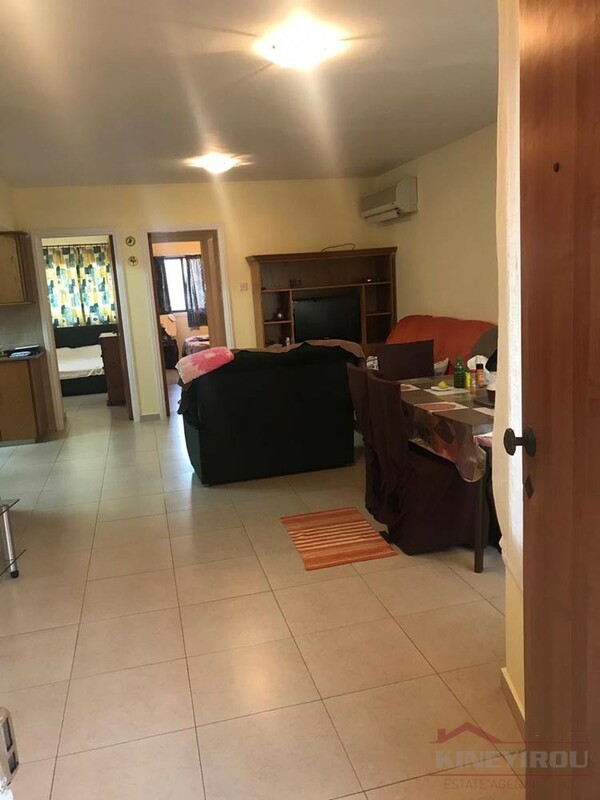 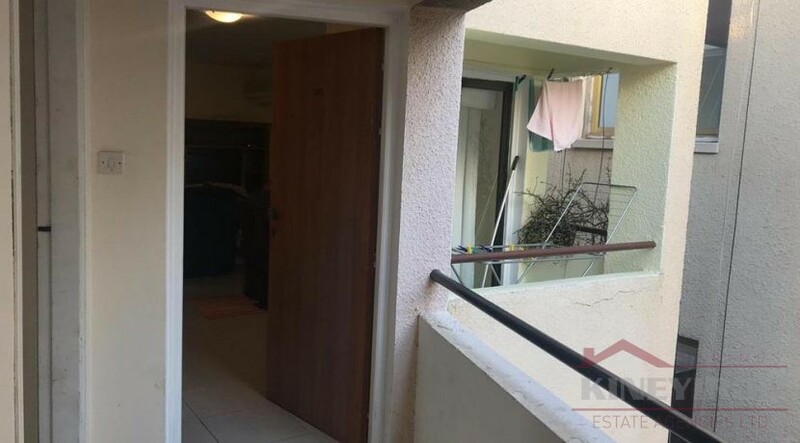 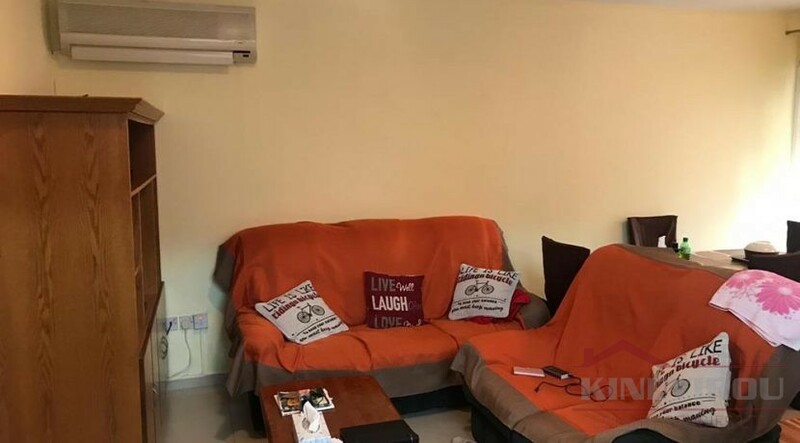 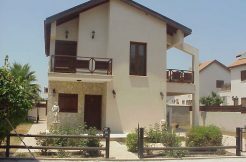 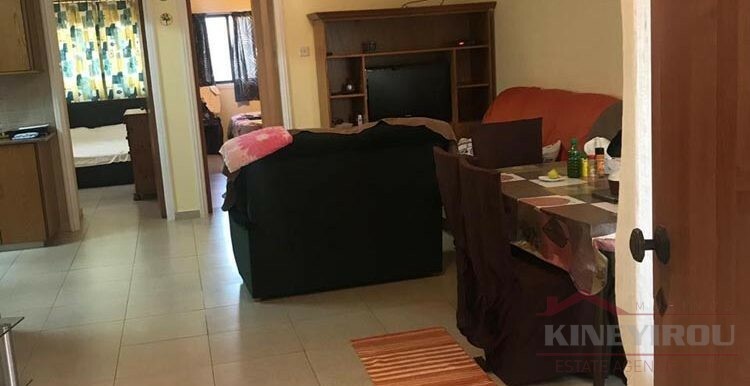 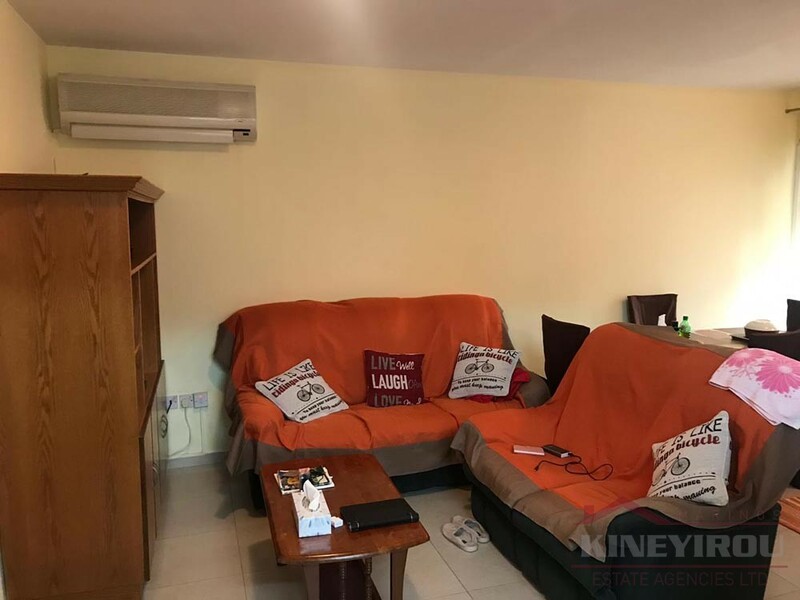 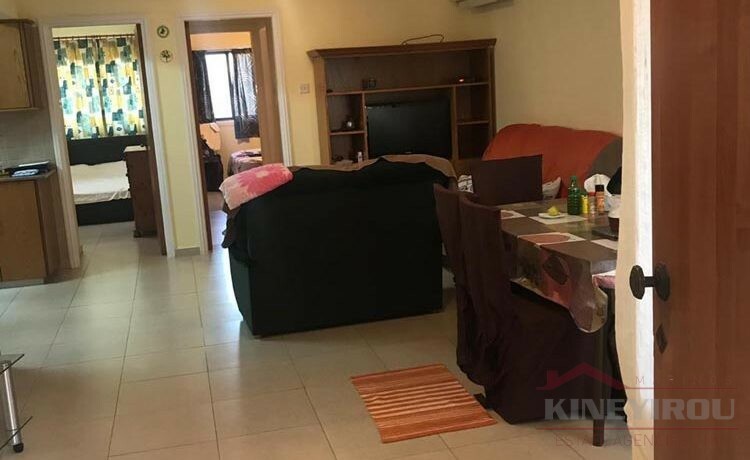 Spacious two bedroom apartment for sale situated in Larnaca town center, very close to the famous Finikoudes. 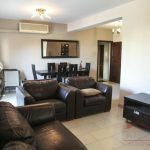 This lovely renovated apartment is in very good condition, it is spacious 75 sq.m, comfortable and within easy reach of all major routes. 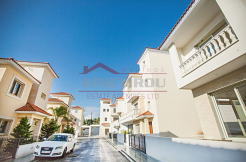 It’s situated on the third floor with two large bedrooms, one bathroom, balcony, an open plan kitchen, and a big living room. 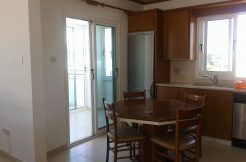 Its only a few minutes walking away to the seafront and the town center. 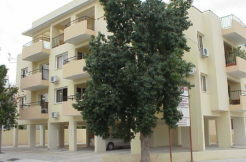 It is very close to shops, banks, and schools.